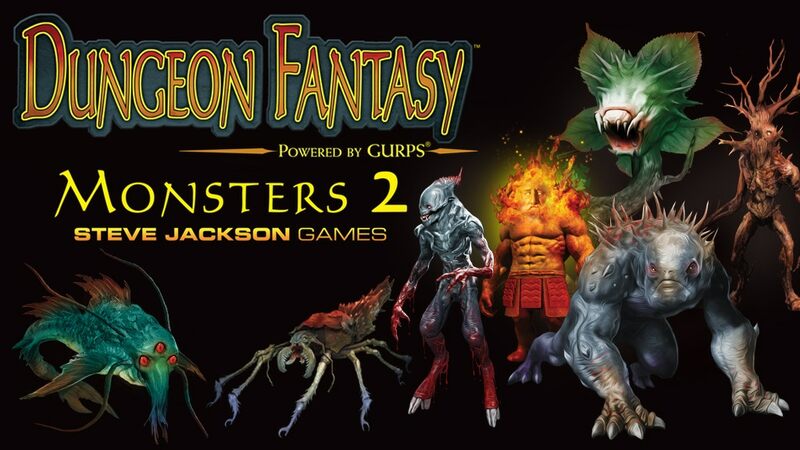 The Powered by GURPS: Dungeon Fantasy Monsters 2 kick starter just funded. 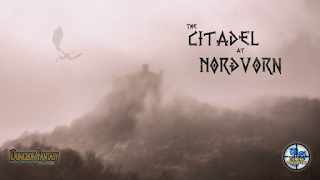 What people may not know it is also to enable a reprint of the Dungeon Fantasy RPG boxed set. Granted it is a bit pricey at $95 however if you wanted one stop to get into GURPS, the Dungeon Fantasy RPG is your ticket, now with more monsters. I realize many appreciate relatively rules-light RPGs these days. However the virtue of GURPS that is is a well designed system where things you want do as your character have a one to one relationship with the mechanics. There very little in the way of abstraction or fiddling with mini game mechanics. And when it comes to character customization GURPS is still without peer. 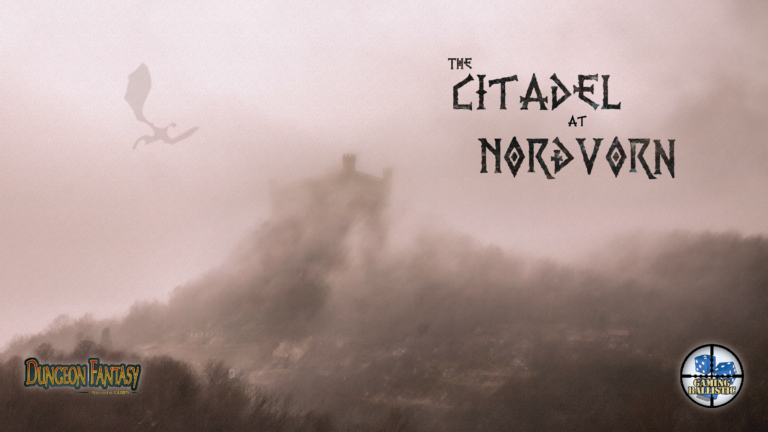 Also check out Douglas Cole's The Citadel at Norðvorn kickstarter which is a viking themed Dungeon Fantasy setting. Thanks for mentioning this. I wouldn't have known about it otherwise. Some days this hobby of ours makes one go WOW! So about OD&D presentation and style.